I love them with all of my heart! 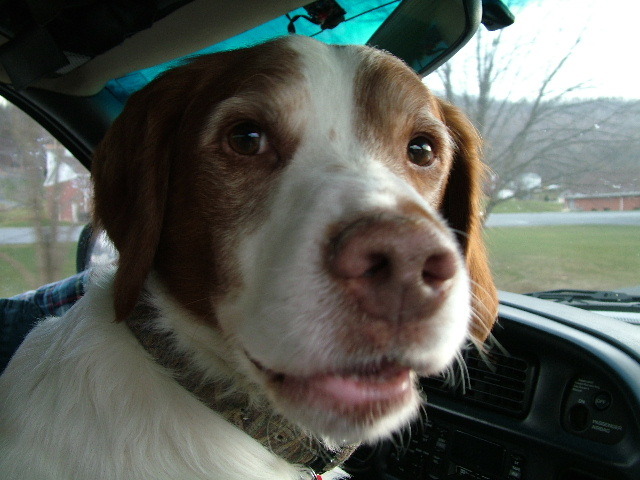 The best dog in the world! 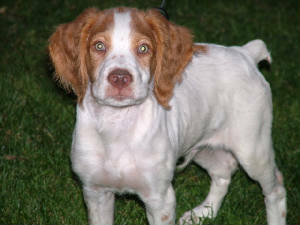 A Brittany that I love. 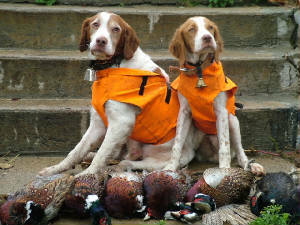 Take a peek below at two Brittanys hunting together for pheasants. 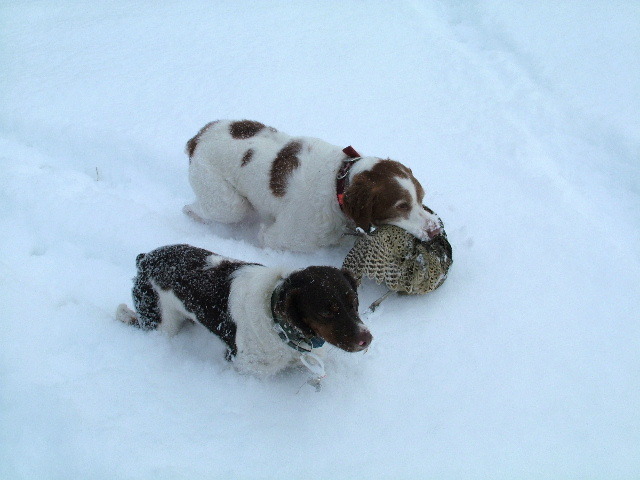 Bud is a great hunter, and he is teaching Gus what he knows. I hope that Bud does not teach Gus how to eat cookies too! Here is Cash, the second best dog in the world. Cash likes to kiss, play, and fight with his dad, Bud. Thank goodness that he is finally house trained. That is the hardest part of raising a puppy. Cash is a very good dog.